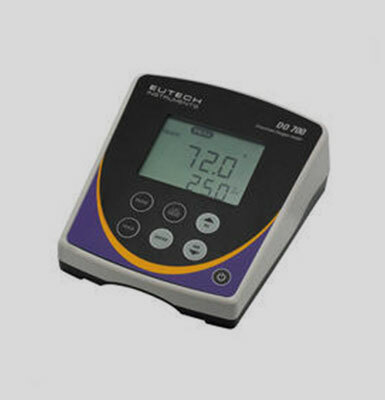 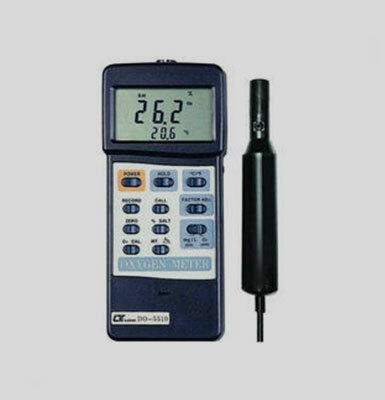 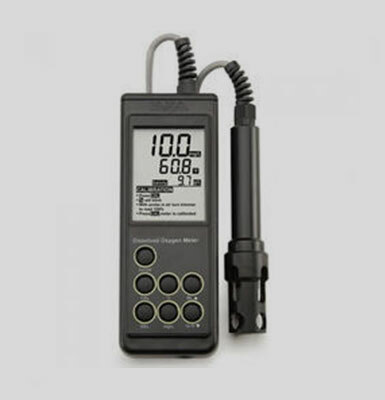 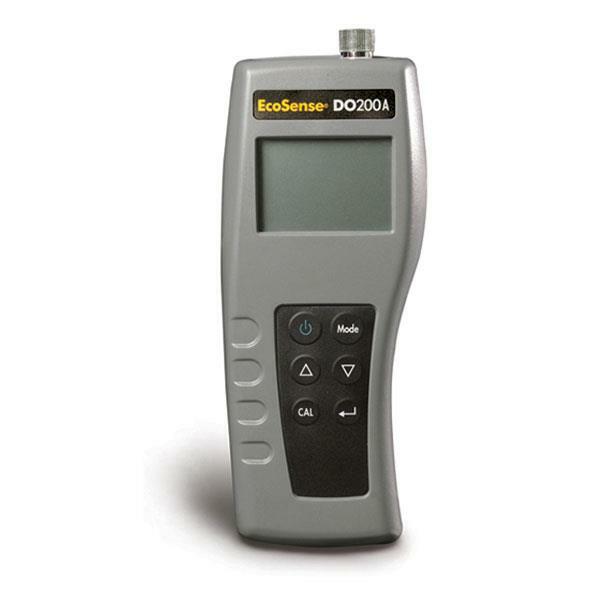 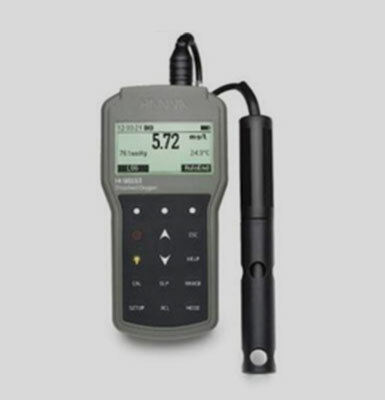 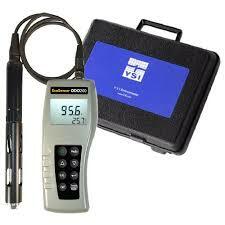 8405 Dissolved Oxygen Meter has multi option parameter measurement. 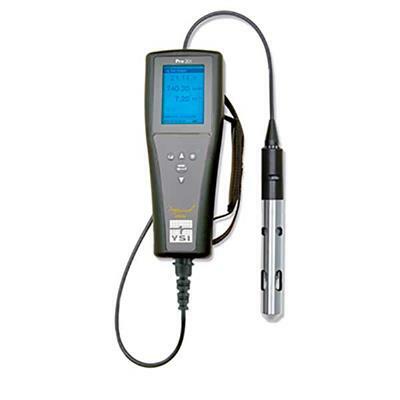 In addition to Dissolved Oxygen, pH and salinity/conductivity could be measured using separate probes. 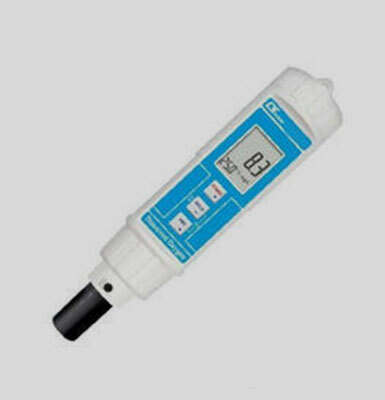 Can be used in fresh water and seawater application.